The DC Circuit will soon decide whether the EPA’s Clean Power Plan – which West Virginia’s Solicitor General says would “reorder the way we use energy, from plant to plug” – is constitutional. Regardless of whether EPA is allowed to go forward with this reordering, however, the Plan has already reordered traditional legal and political alliances. 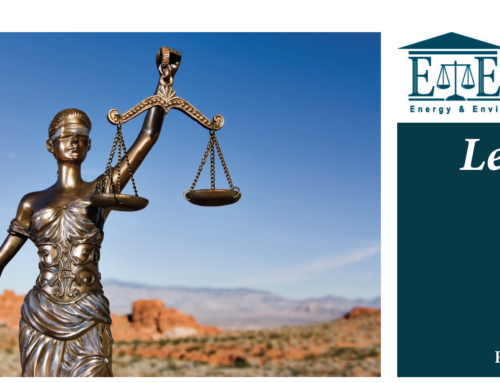 While the immediate concern that the appeals court grappled with last month during oral arguments was whether the court had the power to overturn the EPA rule before the agency promulgated it in final form, attorneys for West Virginia and Murray Energy argued that the rule was harming the economy and America’s energy security even in draft form. The EPA’s aggressive regulatory schedule means that energy companies and the states are being forced to make plans now for actions they expect the EPA to take, and high-ranking EPA officials, including the EPA’s Administrator, are on record saying the final regulation will look much like the current proposal. 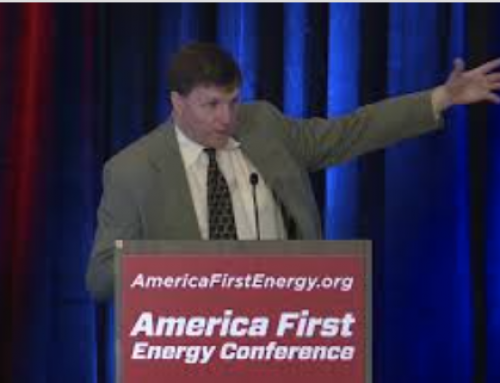 The litigants argued that they shouldn’t have to spend millions of dollars and waste precious time developing plans to comply with a regulation that may not be constitutional. 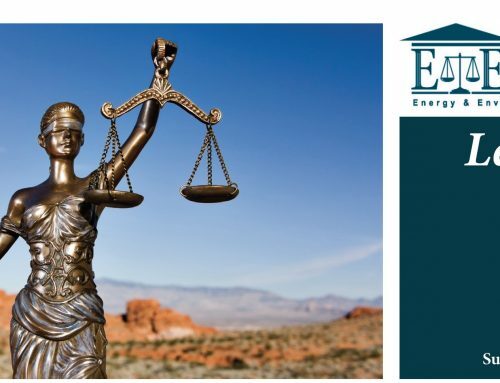 E&E’s own Dr. Schnare has argued in favor of this position in the past, asking legislators in Mississippi and elsewhere not to submit detailed implementation plans to EPA until the Courts have ruled on whether EPA’s plans are legal. 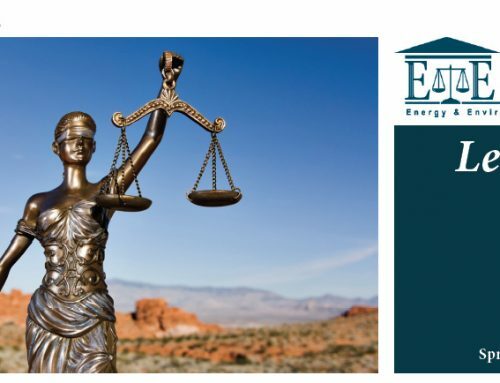 E&E Legal, as always, will closely monitor developments in the DC Circuit Court of Appeals and monitor EPA’s actions for compliance with legal and constitutional norms. Regardless of how the appeals court rules, it seems likely this case will resurface, either before the Supreme Court or in a few months when EPA finalizes its Clean Power Plan regulations. E&E will continue its efforts to shed light on EPA’s activities, and stick up for consumers who rely on the affordable, abundant electricity the regulators so despise.